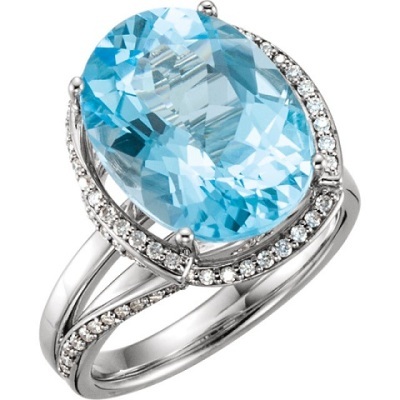 December Birthstone – Blue Topaz. 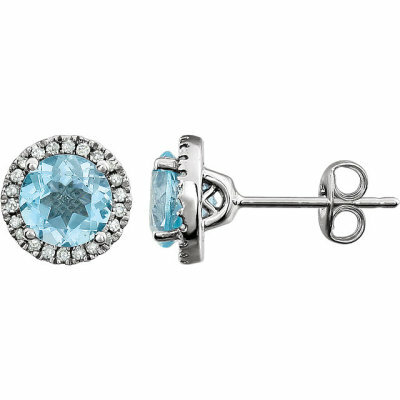 The blue topaz is the birthstone for December. Blue is the colour of communication and self-expression. The clear, magnificent colour of Blue Topaz speaks for itself. The ancients prized Topaz as a stone of divine majesty. It was believed to dispel enchantments, detect poisons and even render the wearer invisible at will.